• Coerced by a criminal mastermind, Gambit is sent to the United Kingdom to heist the greatest weapon in the history of man: Excalibur. 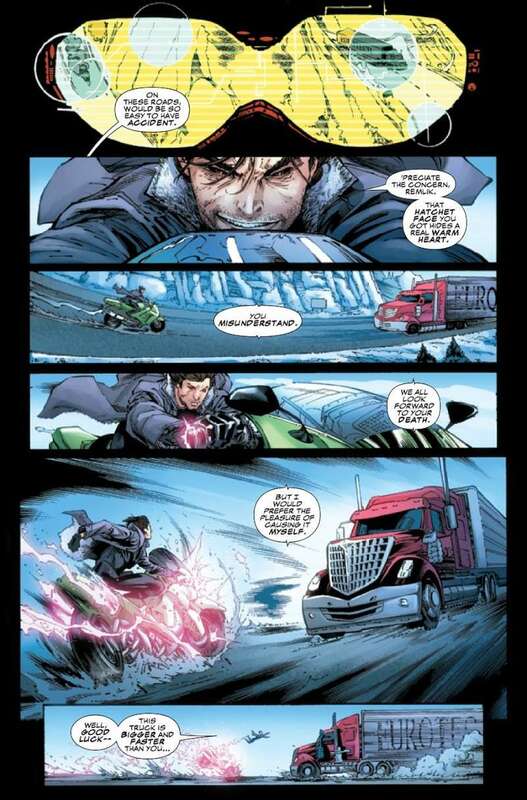 • How will Marvel’s premiere thief manage to dupe his extortionist while also escaping with a clear name? 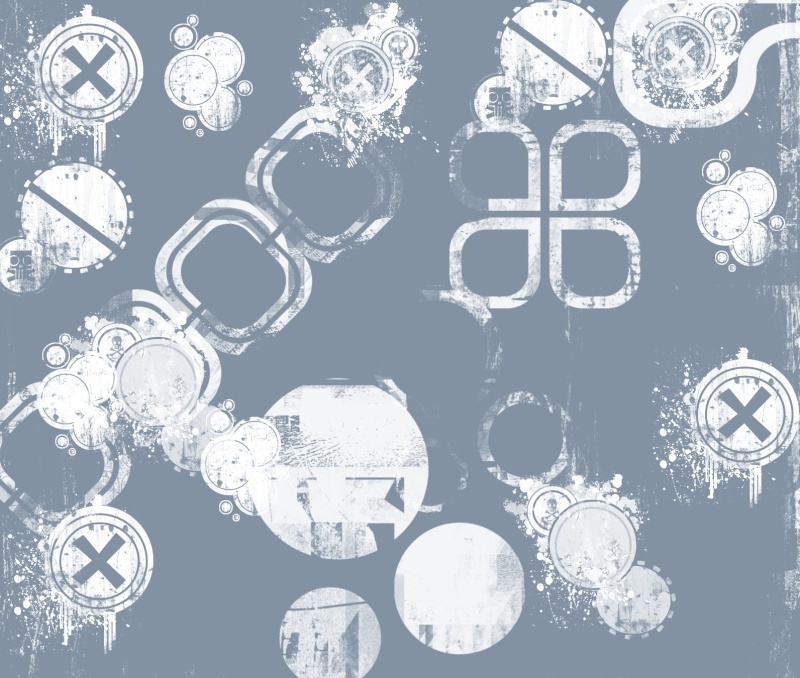 • Guest-starring Pete Wisdom and MI13! Cool, Peter Wisdom et sa bande se font vraiment trop rares. J'espère que le départ de Clay Mann du titre n'est pas définitif (ou que c'est pour une série plus prestigieuse), parce que si le titre se retrouve avec des dessinateurs de quatrième zone il ne fera pas long feu. 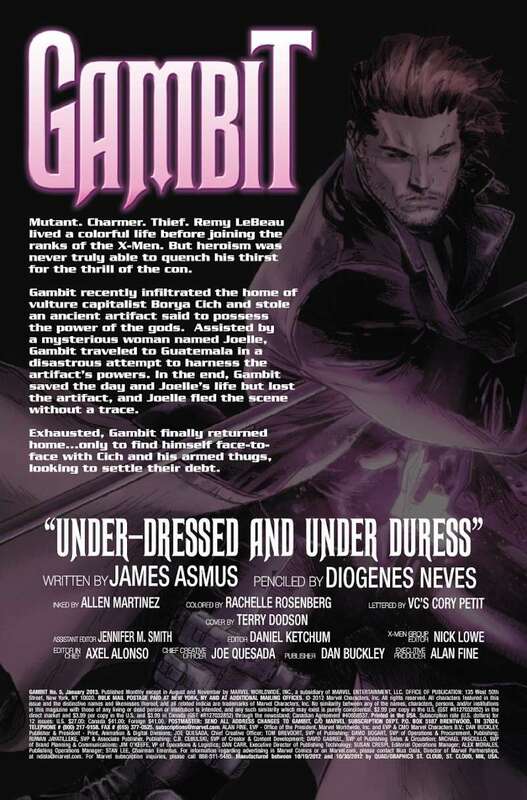 • Gambit is on the lam as an enemy of the British Empire, hunted by Pete Wisdom and MI13! 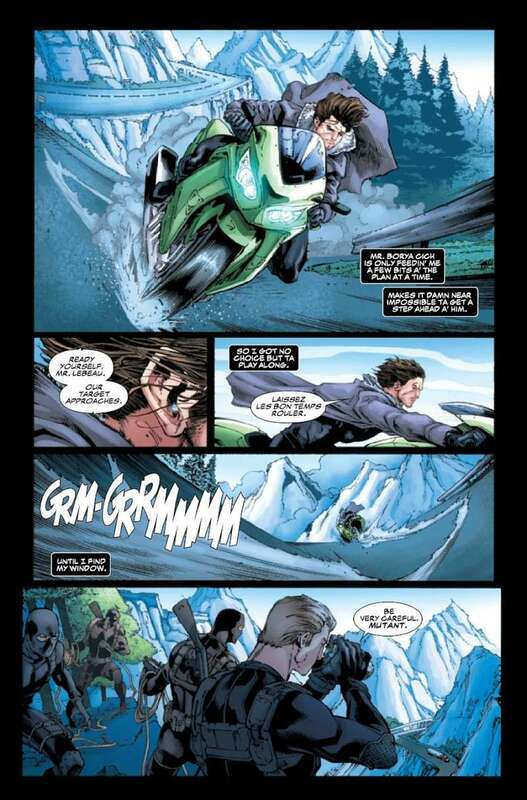 • And to make matters worse, the criminal mastermind keeping Gambit on a leash now wants him dead. 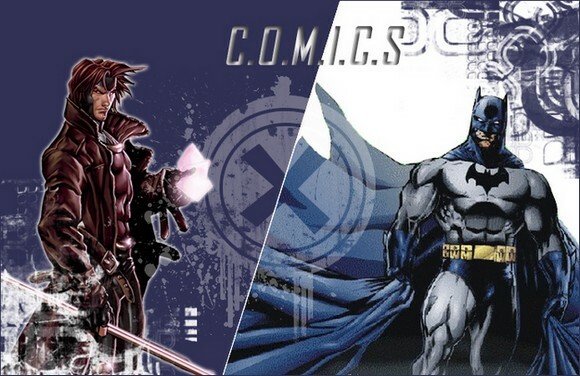 • Can Gambit play the two sides against each other and save his own skin? Clay Mann est quand même très fort ! Même si ça reste en-dessous de Mann c'est pas vilain du tout comme fill-in. 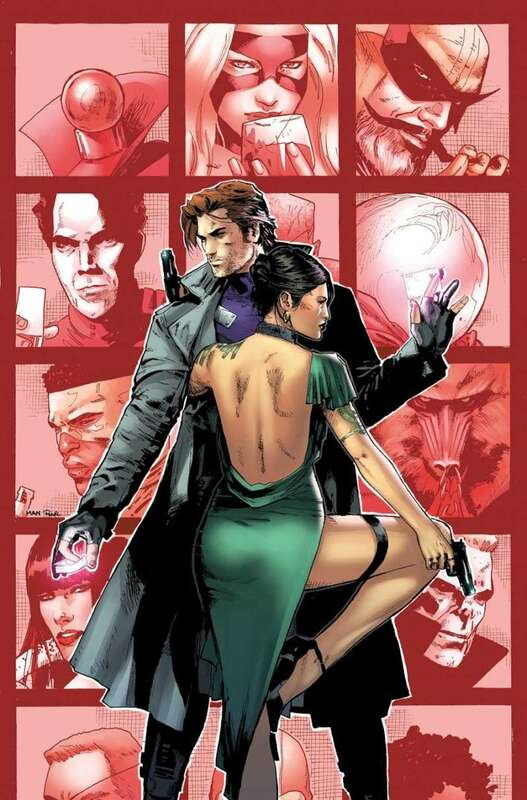 • Desperate to learn the lady thief’s secret, Gambit joins Joelle on a heist that may even be too much for him to handle...especially when the villainous Tombstone gets involved! 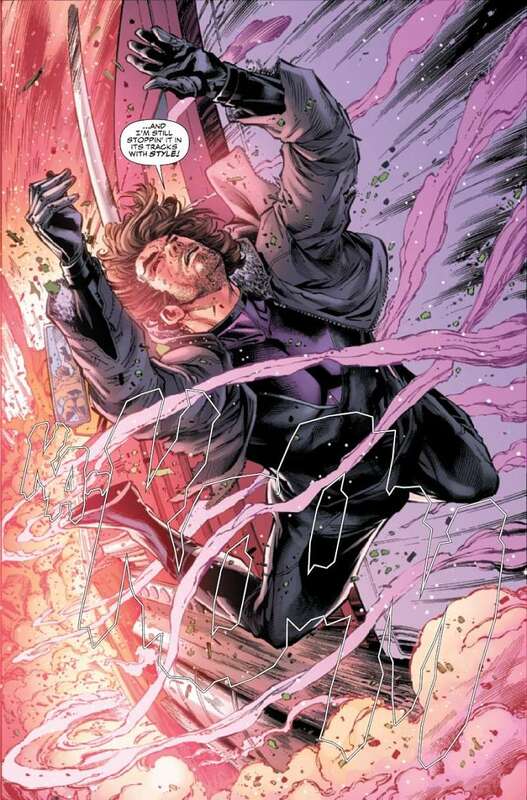 Comme on pouvait s'y attendre Rogue vient mettre son nez dans la série de Gambit, ça sent le combat de filles dans l'air ! 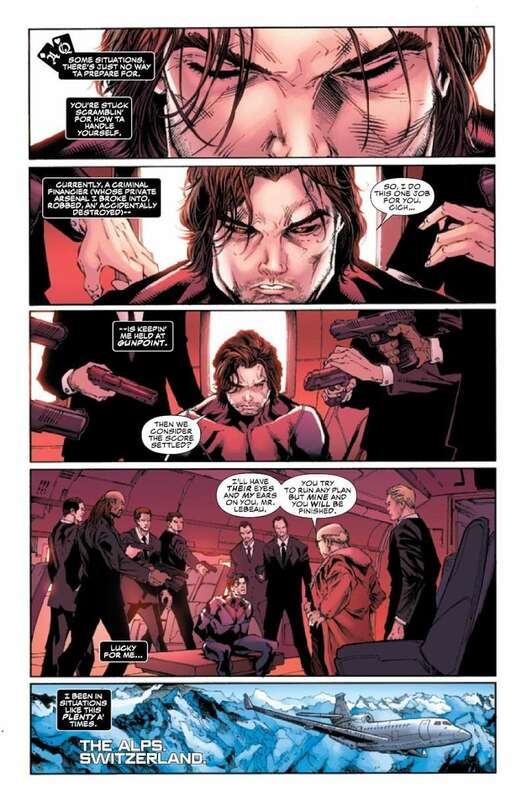 • When Gambit's in over his head, who will answer his call for help? • Speaking of, Joelle has her own dark designs for Gambit's former flame.